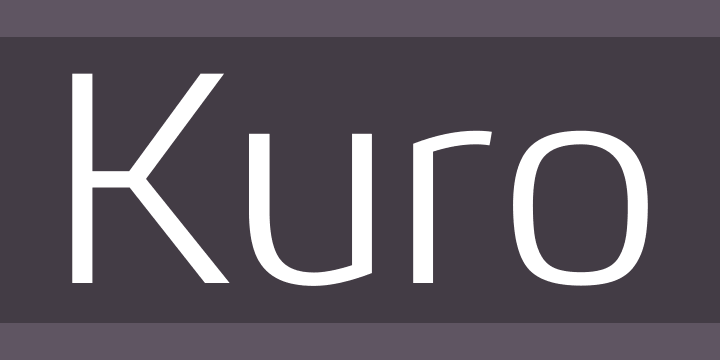 A precision drawn sans-serif typeface. Simple geometric forms are combined with accurate detailing to create a charming, straightforward and uniform font. Careful attention has been paid to white space areas making the font appear brighter across text layouts.